We can protect kids' health, reduce climate pollution, and have cleaner communities with electric buses. Each day buses carry millions of children to and from school and move millions more Americans around our cities. But most of the buses on the road are diesel, powered by dirty fossil fuels, polluting our communities, endangering the health of children, and putting our climate at greater risk. 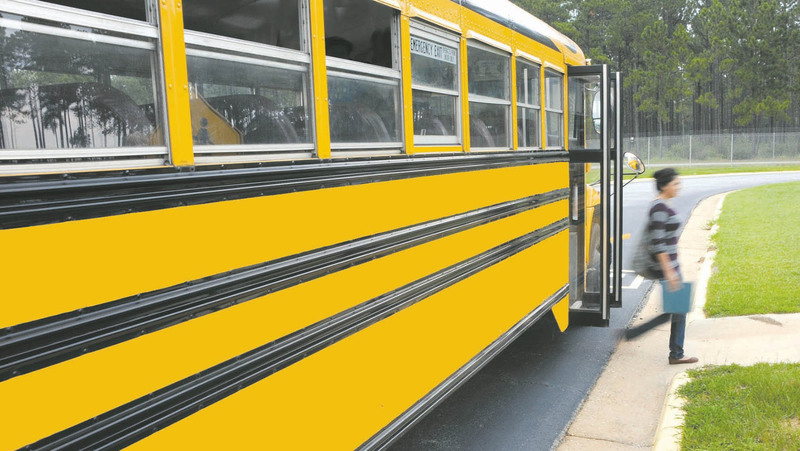 Nearly 95 percent of America’s school buses run on diesel. Diesel exhaust has been linked to several serious health risks, including increased rates of respiratory illnesses and cancer. Diesel exhaust is internationally recognized as a cancer-causing agent and classified as a likely carcinogen by the U.S. Environmental Protection Agency. Our kids deserve a safe ride to school. Getting an education shouldn’t include a daily dose of toxic pollution, or increase the chances that kids will get sick. And why would we continue to use diesel buses — many of which our tax dollars pay for — if they are making the climate crisis worse? Electric bus pilot programs are already underway in states including California, Massachusetts and Minnesota. The mayors of Los Angeles and Seattle have joined a pact with 10 other mayors around the world to purchase only electric transit buses after 2025. And Los Angeles MTA, the 2nd largest transit district in the country with over 2,000 transit buses has committed to go all electric by 2025. We need to move faster, and go further to protect the kids' health. 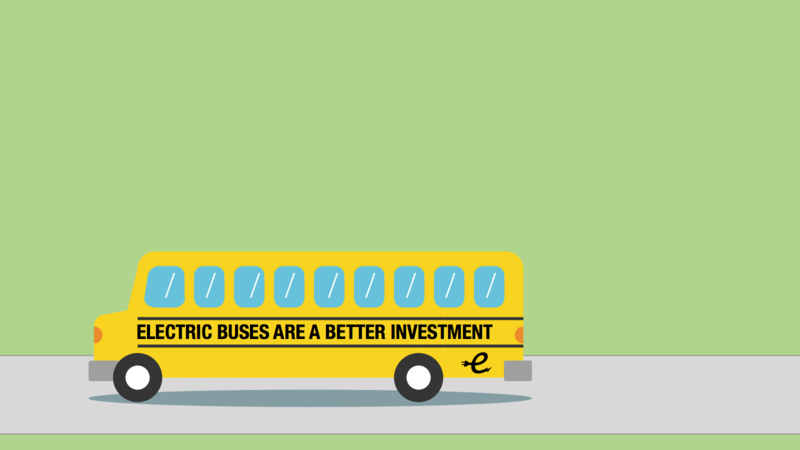 As a part of our national network, we’re working to make every American school bus electric by 2030. 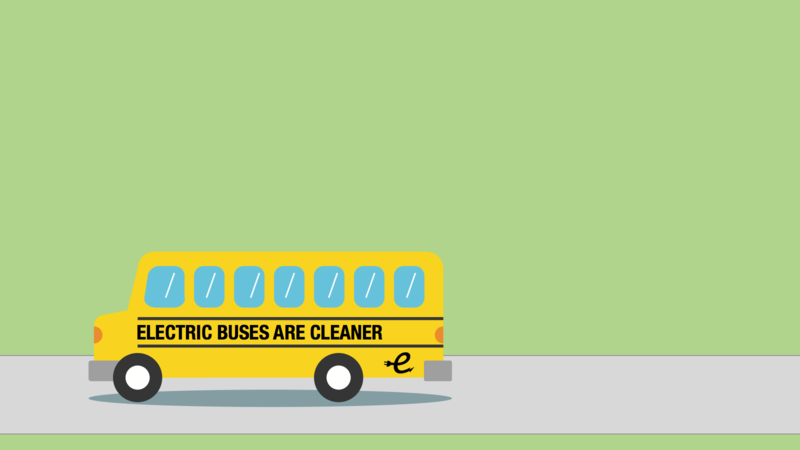 Through our Electric Buses, Healthy Kids campaign we’re working to encourage state and local officials to do more to pave the way. Create incentive programs and grants for transit agencies, school districts and bus contractors to help finance the upfront cost of electric buses. Facilitate the installation of charging infrastructure through programs that help cover the costs. Create low-cost financing programs to help agencies, districts and bus contractors leverage other sources of funding. Provide research and technical assistance to make it easier to transition to electric buses. We’ve worked to promote healthier, cleaner transportation policies for decades, and we know how to win at the state and local levels. The key to our success is a strong base of members and supporters in every state. It's time to stop putting our children on dirty, diesel school buses that endanger our health and communities. Call on our governor to invest in electric school buses.